So an amazing thing is happening. 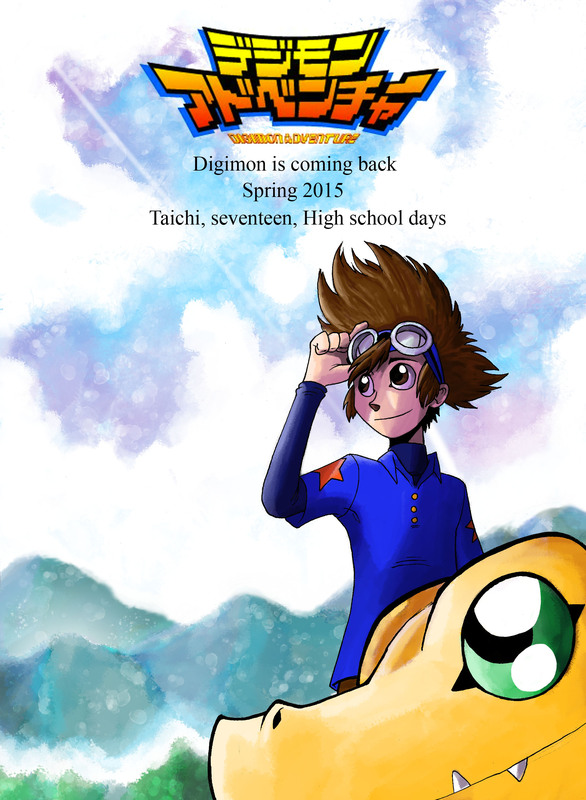 Digimon is coming back with new stories next spring! And I couldn’t help myself but make this, I’m not ashamed to say that I’m really excited about this. The reveal trailer was enough to get me on board!